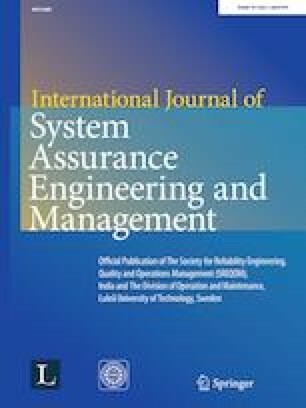 In this paper, we have assumed an inventory multi-objective optimization model under intuitionistic fuzziness. In modelling, we have considered the situations where triangular intuitionistic fuzzy numbers used to express some of the input information which associated with decision variables. Further, a ranking function approach by considering linear and the nonlinear degree of membership functions have been used to obtain the crisp form of the fuzzy parameters. Finally, the fuzzy goal programming approach has been used to solve the resultant model to obtain the optimal ordering quantity. Also, a comparative study of the formulated problem under intuitionistic fuzziness has been done with a deterministic model of inventory. The concept of the paper is explained through a numerical example.